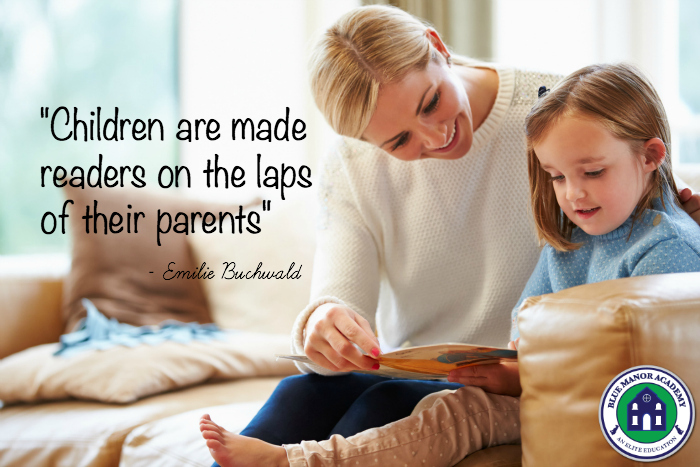 Teaching your child to read is easier than you think! If you want to give your child a head start, or maybe help your struggling reader, here are some tips on how to teach your child to read! Reading isn’t like other subjects. If your kid can’t read, or can’t read very well, he will likely fall behind in other subjects, too. He won’t be able to read instructions, examples or lessons. Yet, if your child can read and he falls behind, let’s say in math, he will be able to read his textbook and catch himself up. So your child’s reading ability is directly tied to performance in all other subjects. If you have just five minutes to spare, you can help your child build strong reading skills. These tips will help them learn their phonics sounds and build confidence. The most important thing to remember is that learning to read takes practice. It doesn’t happen overnight. Be patient and consistent; you will see the payoff! The Blue Manor Phonics Curriculum teaches the SOUNDS of the letters first, and in ALL CAPS. This is to prevent children from memorizing the shape of the word and has them focusing on what the letter sound is. The Phonics book in Level 1 starts with a few basic sounds and has your children blending the sounds to read words RIGHT AWAY! This helps motivate them, because it makes it more meaningful to them than just learning a bunch of random sounds. Combining the sounds is the KEY to reading. Bean Bag Toss – Combines physical activity with reading! Cube Puzzles – Practice fine motor skills while working on letter recognition. Car Races – Toys and reading are always fun! The Reading Road – An important ability for reading is blending letter sounds, and this activity helps children do just that! All Lined Up! – Memory and sequencing games are great for children getting ready to read! Find lots more reading activities here, and join our newsletter for updates on our free Reading Activity Guide that’s coming soon! The single most important thing you can do with your children to help them become successful readers is read aloud! You’ll find lots of books for young children in our bookstore. Some children struggle with blending the letter sounds at first. It might take them a while to learn this concept. Don’t worry! Your children are NOT behind and don’t need special help. Just help them a little more with the blending, and focus MORE on having them learn the individual letter sounds. Some children just aren’t ready or motivated to learn to read until an older age. Every child is different. You may need to take a break or just do the learning activities your children enjoy. You can also reward them for their efforts with stickers, small treats or snacks (we like chocolate-covered sunflower seeds). 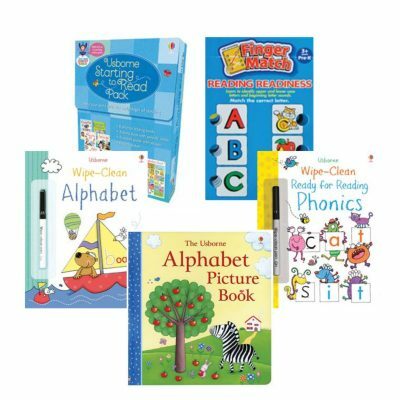 If you want to teach your child to read, you can do it on your own, teaching the letter sounds first, and our Learn to Read book set is the perfect guide! There is no other program as simple to teach and learn! The teaching manual is broken down into 120 five-minute lessons, which are separated further into simple steps. You can teach right out of the book! This paperback set also includes two volumes of early readers. 5-Minute Phonics is broken into three levels. 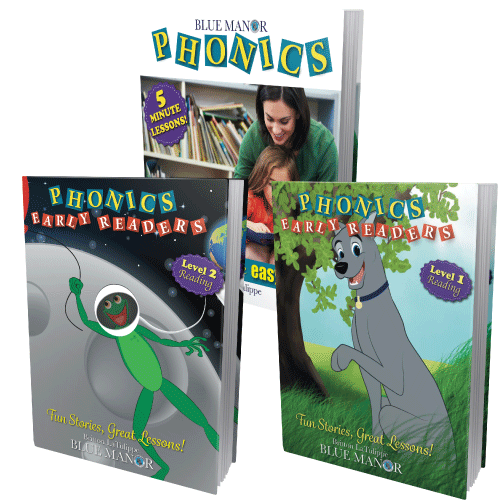 After going through Blue Manor Level 1 Phonics, your children will have learned how to read their first 100 words! Level 2 focuses on transitioning from capital to lowercase letters and also reading sentences. 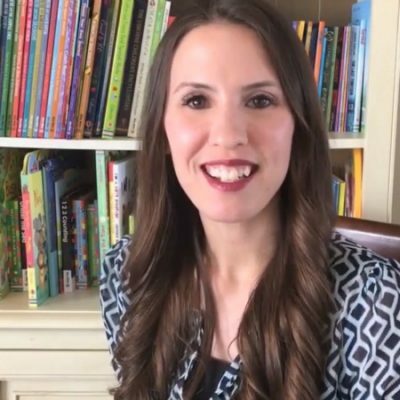 If your reader knows how to read simple words, but struggles with sentences and sight words (words that can’t be sounded out), Level 2 will help them improve their skills tremendously. Then the next step, Level 3, teaches rhyming, vowels and difficult sound combinations. 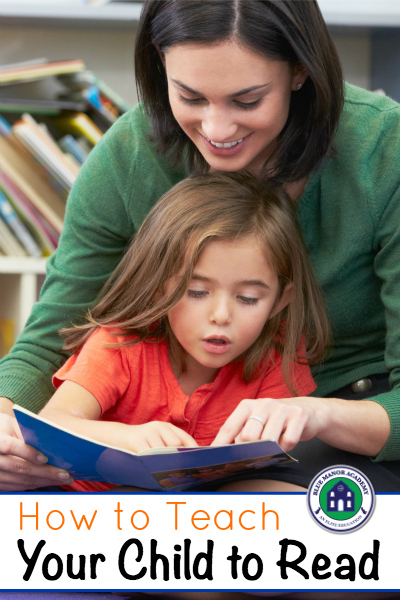 After completing the lessons and readers, your child will be reading at a second-grade level. You can also opt for the more affordable eBook version. 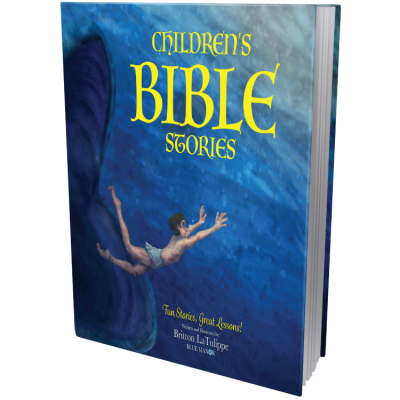 The digital version also includes basic penmanship and grammar, and has interactive audio in most of the books. Start today! Teaching your children to read will not only give them confidence in reading, it will help them with critical thinking and increase their self-esteem.